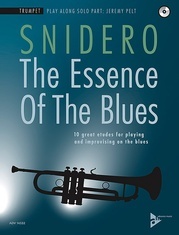 Each book in this series by Ned Bennett contains 10 pieces written to reflect the different jazz styles used by professional jazz musicians over the past 50 years. 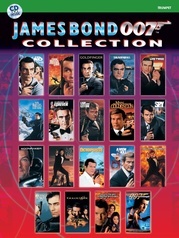 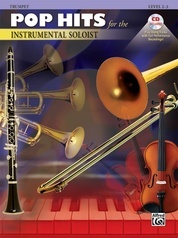 The selections are composed to make use of the range, timbre, and agility of each instrument. 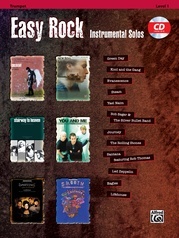 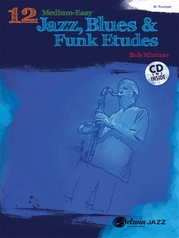 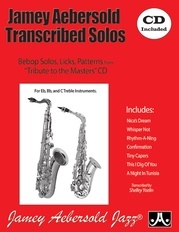 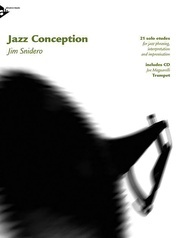 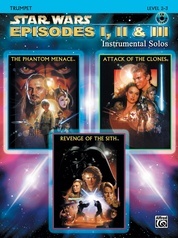 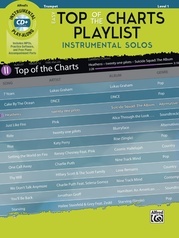 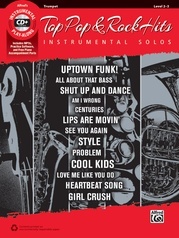 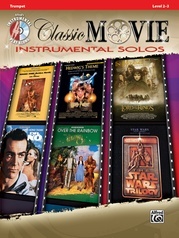 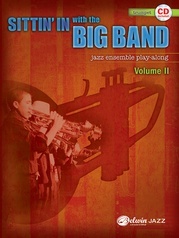 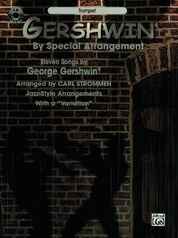 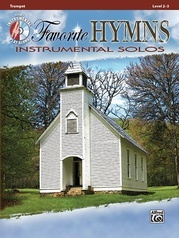 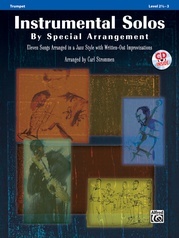 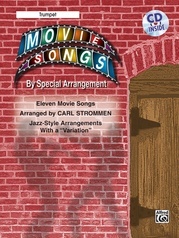 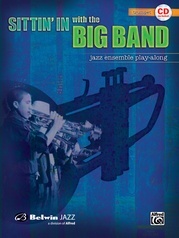 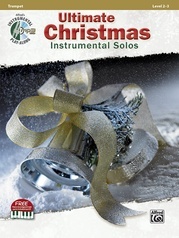 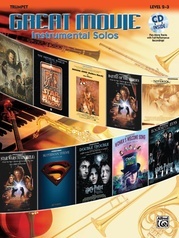 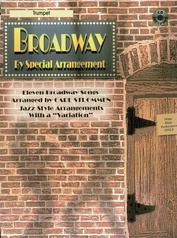 The CD offers full backing tracks, professionally arranged and recorded to provide a strong background to each piece for a better interpretation of the jazz technique.